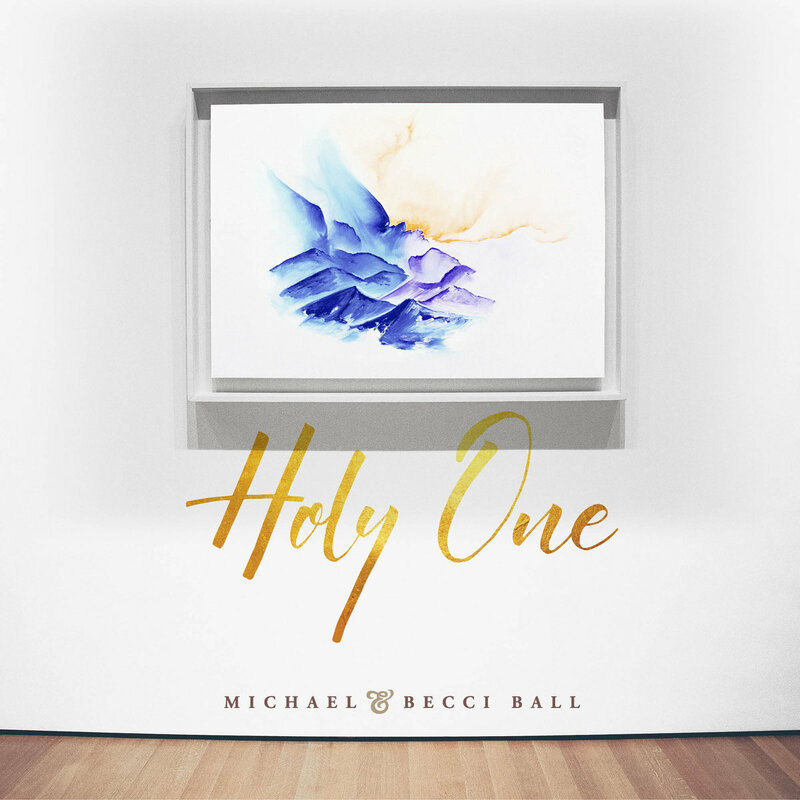 Read More The debut album from worship leaders Michael & Becci Ball, titled 'Holy One' is here. The album, produced by Jonathan Ogden (Rivers & Robots), features 11 original songs that were written to be both corporate and devotional. "Birthed in our prayer room in Manchester, this album really is our heart before the Lord, declaring who He is, singing His Word, and calling His church to walk in the fullness He makes available to us", explain the couple. "We’ve loved singing these songs with our community at MHOP and also when we’ve led worship in various places and can’t wait to hear them sung in churches around the nations." Beth and Michael have been leading worship together, in one form or another, since 2002; in small groups, churches, with friends, and most recently in the house of prayer here in Manchester. Our heart is that through the music we write, sing, release, and lead, we are connecting people to the heart of God, that we all might see Him for who He is and grow in intimate connection with the one who hung the stars in the sky and who has our names written on the palm of His hand. You can tell these songs are birthed out of Michael and Becci being immersed in a prayer room. The songs have a quiet and reflective tone to them. There are so many hushed moments on the record, there are so many knees in prayer kind of songs. These song really feel like they are for those wonderful still God moments. The aim of this record is connecting people to the heart of God and this album really does that. From a musical perspective this album has so many great qualities. Firstly the record is raw and intimate and that's a big plus, secondly the vocals. Now Michael and Becci seem to take the lead in certain songs, but it's the harmonies together that give you those wow moments. And you get to pick these up so much in the quiet reflective moments. As artists they kind of don't push themselves to the front of the songs, they let every track softly sit in the background giving people space - but also gently nudging people closer to God. That seems to be what the album's aim was, and Michael and Becci have created this perfectly.